My, what sharp claws you have! Cat's claws are sharp. Kitten's claws are really sharp, like needles. 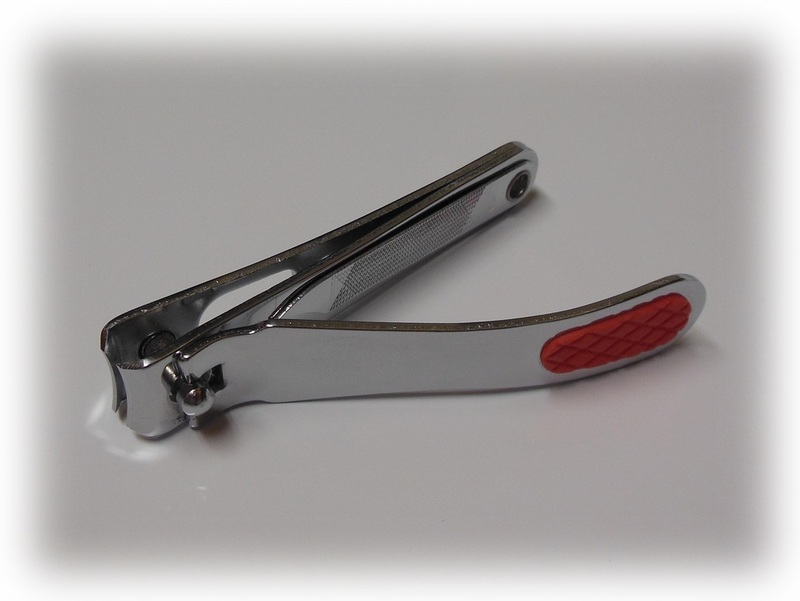 Keeping your baby's claws clipped weekly is a good practice. If you make it a habit, there should be minimal squirming. Learn to trim your kitten's claws when they are sleepy. If you try to do it when they are in the mood to run and play......you're in for a struggle. Just clip off the pointy part, making sure not to get into the pink area, which is the quick. I just use regular "people" clippers. I've tried every kind available for pets, and I prefer just regular clippers. Give the paw a gentle squeeze to expose the claw and simply clip the end. You may want to have someone hold your kitten while you work. You can always take a break if your kitten is upset. Once you get the hang of it, it doesn't take long to get the four paws done.